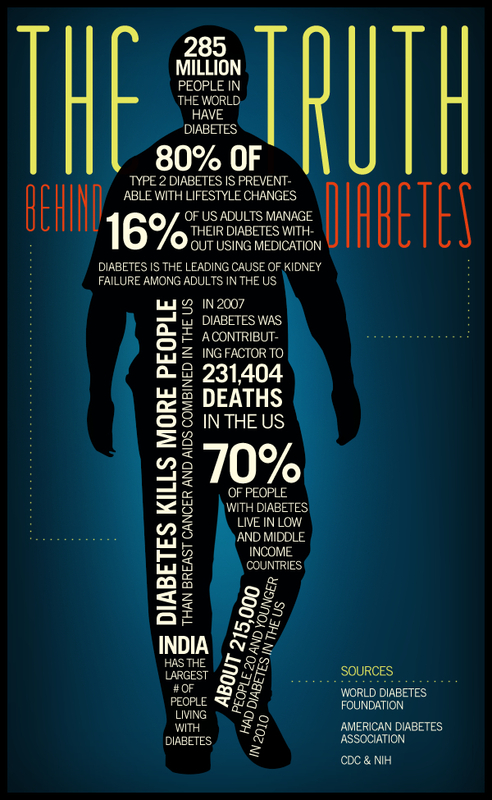 There can be quite a bit of misinformation out there related to diabetes. I found this awesome graphic that helps to dispel many of the of myths surrounding diabetes with seemingly well researched facts. Hope you enjoy!